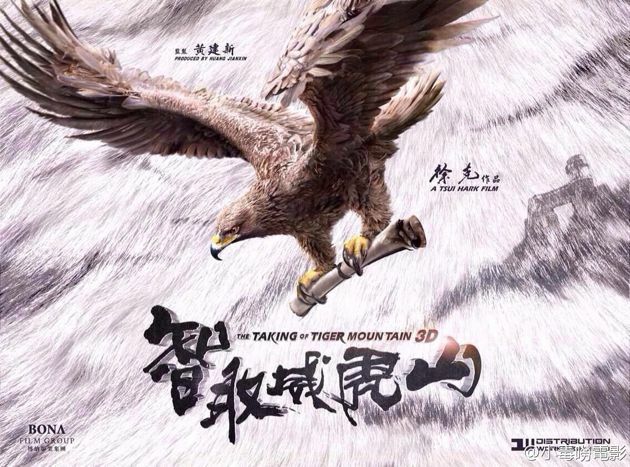 The Taking of Tiger Mountain is Tsui Hark’s upcoming film and from the trailer looks like it could be a good watch, thanks to the tigers and eagles and who good the shots look as in landscapes and PQ. This is a teaser so not much action but the thing still got me intrigued to see and I feel it will be great. Check it out below and let me know.